Orders of 12+ units receive a 20% discount! Rite Secure and Seal Construction Adhesives downloads. 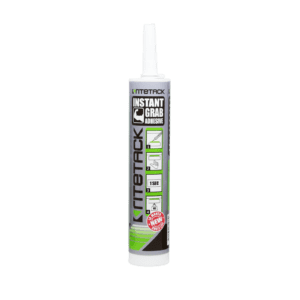 Rite Secure and Seal is a versatile adhesive from our range of construction adhesives and sealants. Supplied Australia Wide from Perth to Sydney. It is a one component composition. A high-modulus polyurethane. It cures under influence of humidity. Used in coachwork and roofing. Also for timber, shipbuilding, DIY and more. 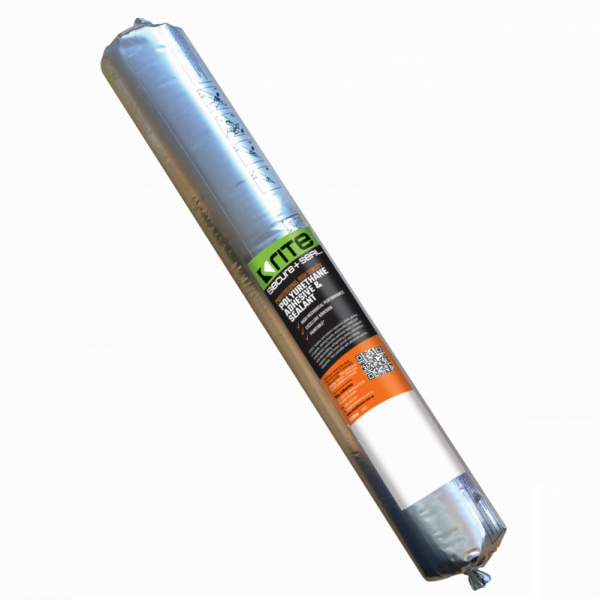 Rite Secure and Seal is a professional series product. It has been developed for high quality work. Why Use Secure and Seal Construction Adhesives? * Not paintable with alkydresin paints. Interior and exterior floor joints. Wall expansion joints. 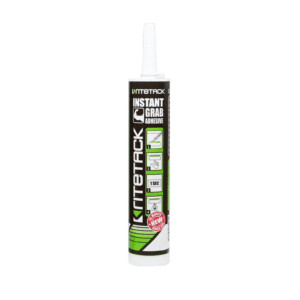 This glue is brilliant for elastic bonding. Works with metal. For mechanical construction. For body work. Also used in ship building and containers. Refrigerating plants. Automotive, caravan, mobile homes. Aircraft and the railway industries. Gluing of panels. Also skirting boards and windowsills. Surfaces must be dry, clean and solid. If necessary use a primer. Apply as an adhesive in vertical stripes. Application temperature: +5C to +40C. Test adhesion prior to application. Mostly use white spirits to clean. To be used immediately before it dries. 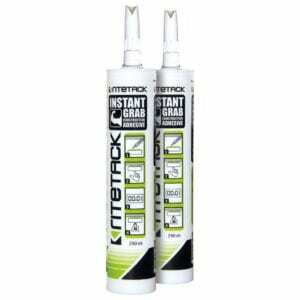 Hardened sealant can only be removed mechanically. To clean hands use soap and water. One feature is its permanent elasticity. 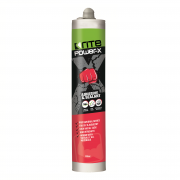 Excellent adhesion in most applications. Works with MDF, brick, and concrete. Also natural stone. Ceramic tiles and aluminium. Works with metals like steel and stainless steel. Also brass, zinc, copper. Most hard plastics. Secure and Seal is used in industry and DIY. 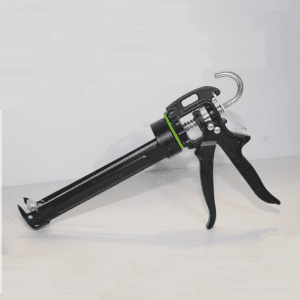 Can be used with virtually all materials. 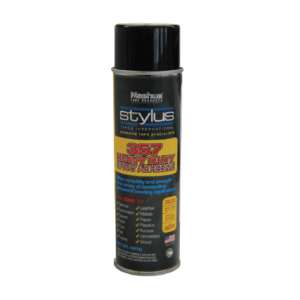 When its high performance, Secure and Seal is the choice. 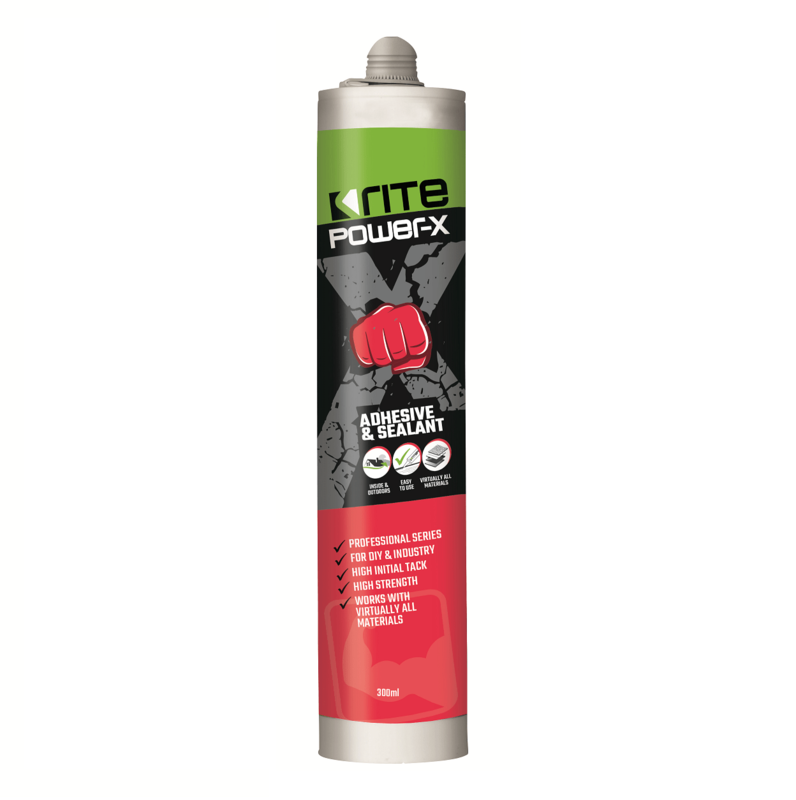 Further info can be found at Rite Adhesives News. 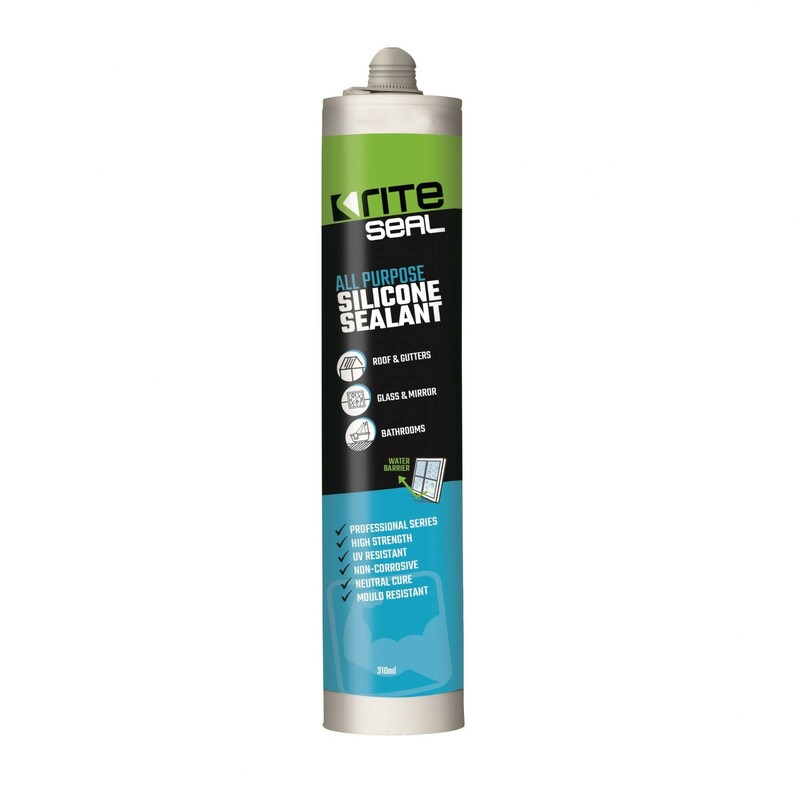 Our range includes the leading silicone in Australia, Riteseal. A range of sign products can be seen at Eurotech.